Happy Monday! 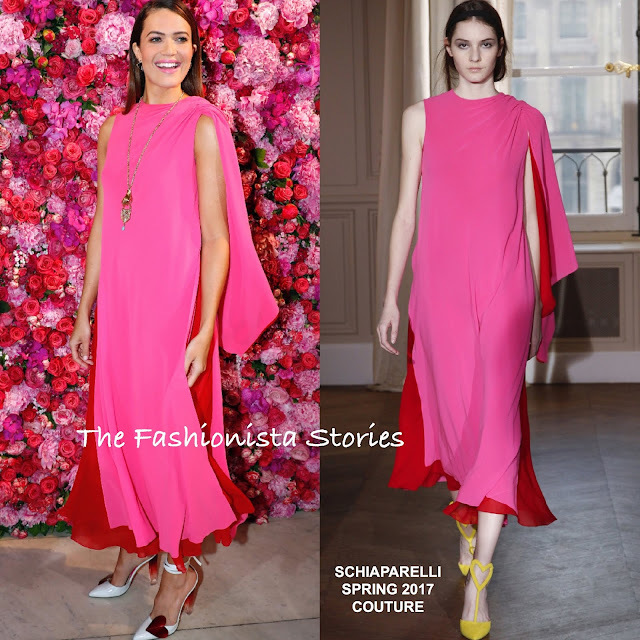 Coming in with the most votes for Best Dressed Fashionista of the Week is Mandy Moore in Schiaparelli Spring 2017 Couture. In second, Cindy Bruna in Ulyana Sergeenko Spring 2013 Couture and in third, Meghan Duchess of Sussex in Brandon Maxwell Spring 2018.